Bonding time with my daughter has been scarce since little Liam was born, and I have been missing our girl time! I am usually a diehard stickler about school night bedtime routines, though when Liam fell asleep early tonight I jumped at the impromptu chance to clear off the dining room table and get crafty. I recently found a DIY paint chip calendar tutorial on Pinterest that I knew Emry would love, so we put on our jammies and got to work! We followed this tutorial found here. We made two modifications – first, we trimmed the paint chips smaller because Emry didn’t need such a large calendar for her purposes. Second, I did not print the weekday labels – rather I wrote them in cursive at Emry’s request. The finished product. 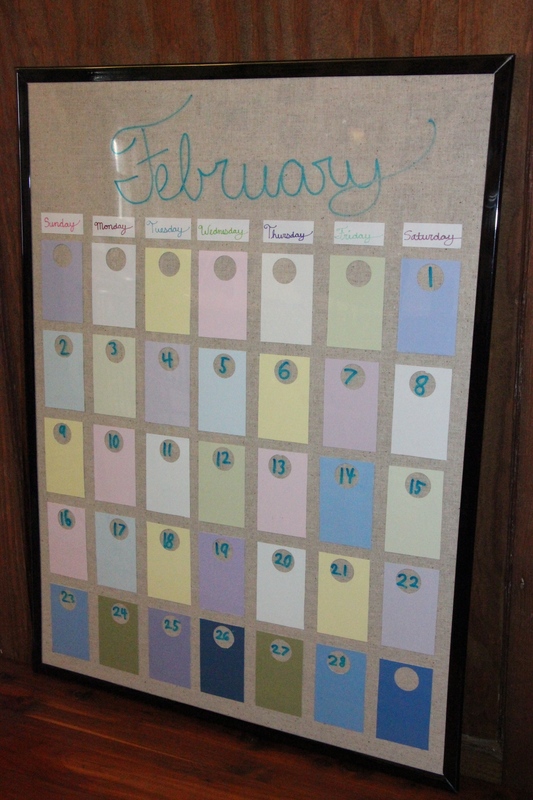 A custom dry-erase calendar in pretty pastels. This will look just perfect in Emry’s bedroom. The real lesson learned tonight: happiness occurs when I just relax. Who knew that just releasing my scheduled vice grip on the day, and letting the evening take on a life of it’s own could be so magical? Every once in a while, this mama needs a reminder that sometimes I just need to let life happen, because those special times are when the real memories are made. 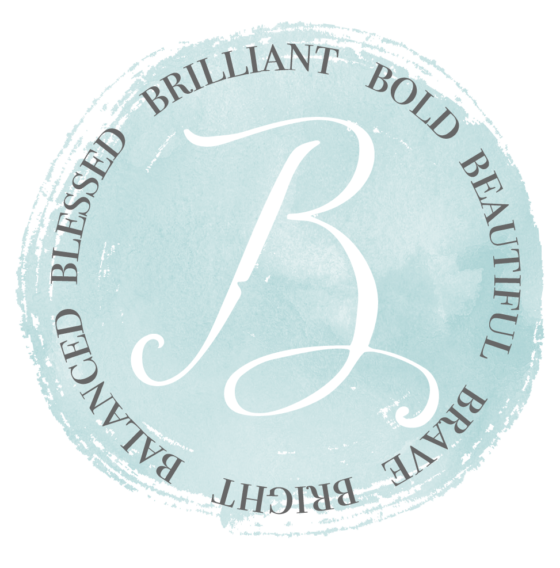 Previous article	← Nutrisystem Week 2: I’m Eating Like a King!